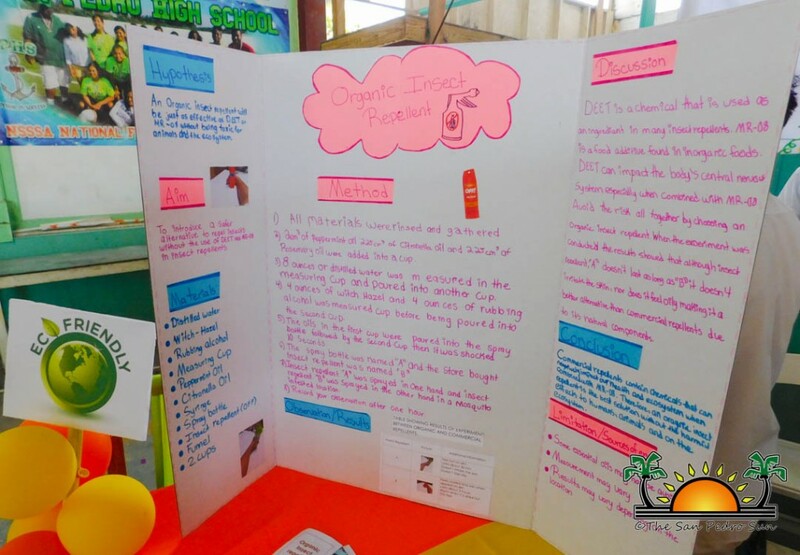 Under the theme: “Brighter Future through Science and Innovation” the San Pedro High School (SPHS) hosted its annual Science Fair on Friday, March 9th. 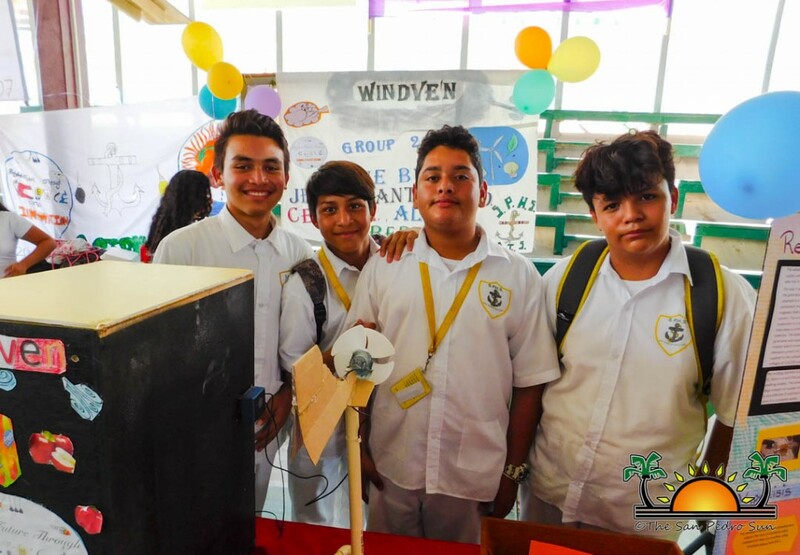 A large crowd visited the high school compound to view the science experiments, ideas and research presentations that the students had developed. 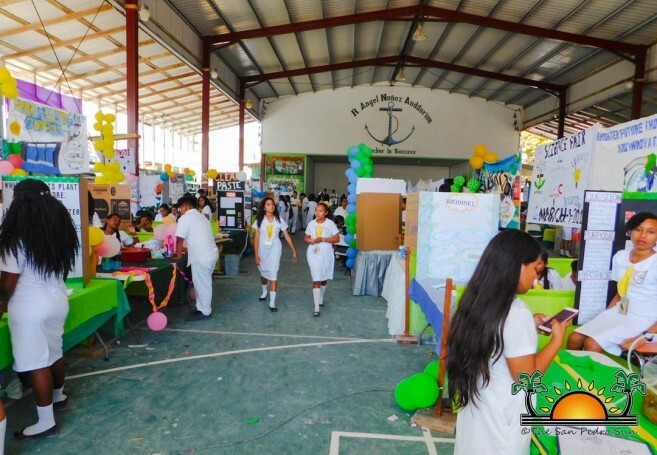 The high school gates officially opened at 10AM. 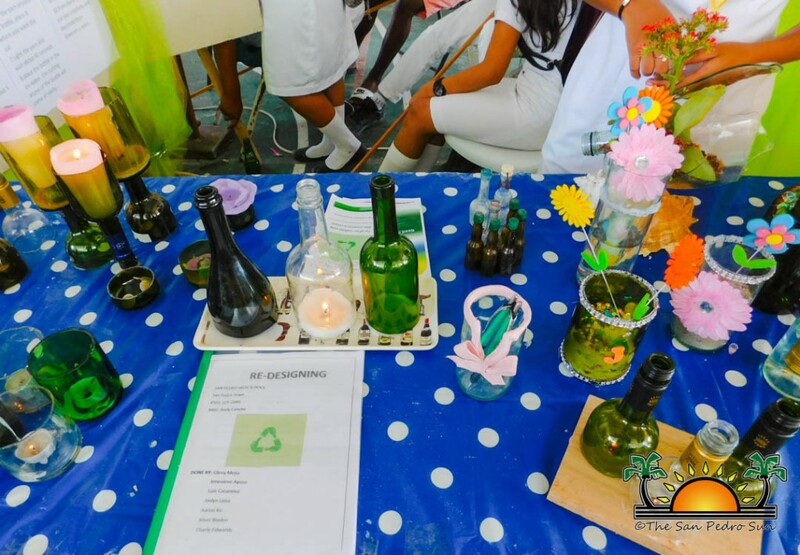 Following a short opening ceremony, attendees visited the various booths where students explained their science experiments, research, observation and conclusion of their project to the spectators. 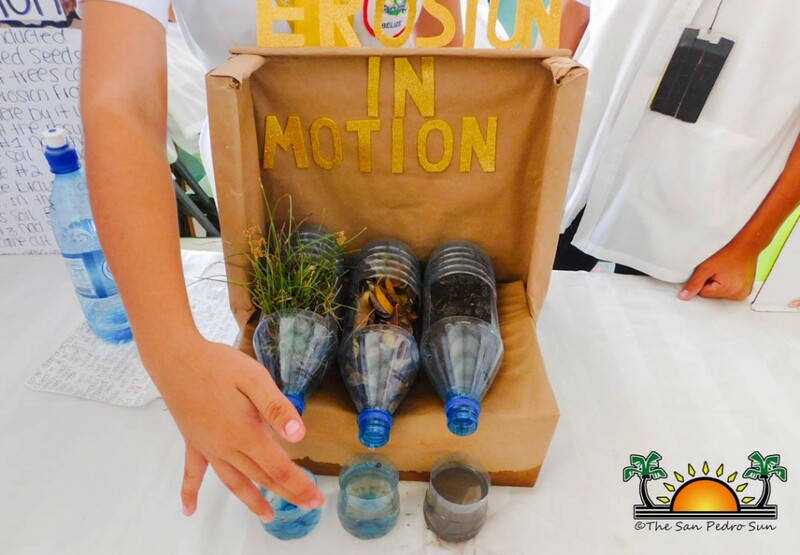 The projects ranged from engineering, recycling, solar science, physics and even how to tackle the amount of garbage affecting the island. 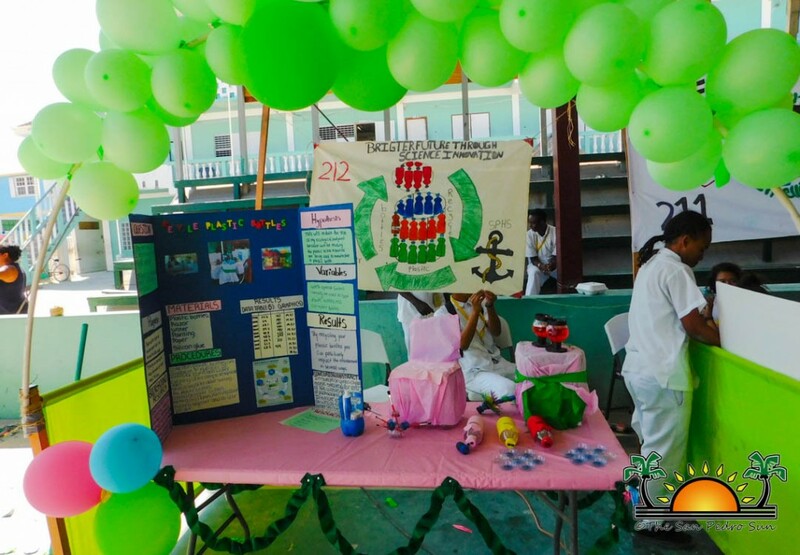 Of course, it wasn’t just a display of scientific work, as there were prizes to hand out at the end of the day. Judges Armando Novelo from Orange Walk Technical High School, Hol Chan Environmental Educator Mariela Arthurs, St. Agnes Anglican School teacher Michelle Turton, and Chemistry and Integrated Science teacher at Bishop Martin High School Jair Mendez all had the task of deciding which of the various booths on display were worthy of a prize. 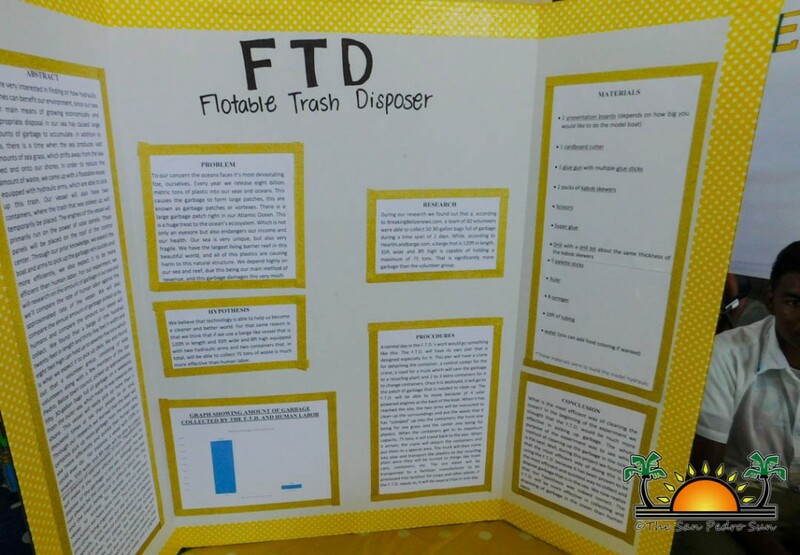 The winners of the SPHS Science Fair 2018 were announced after classes on Wednesday, March 14th. 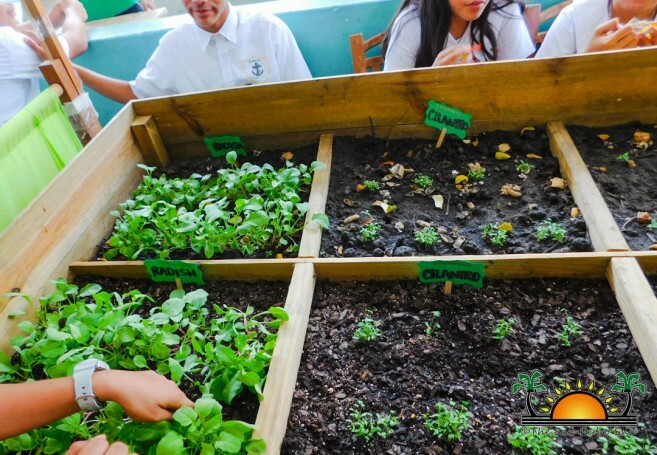 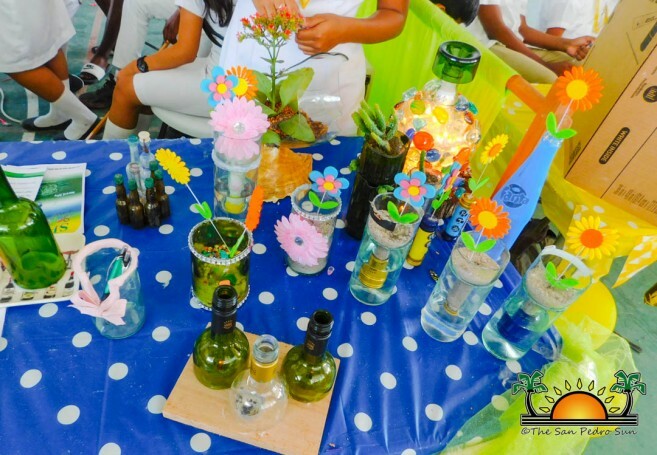 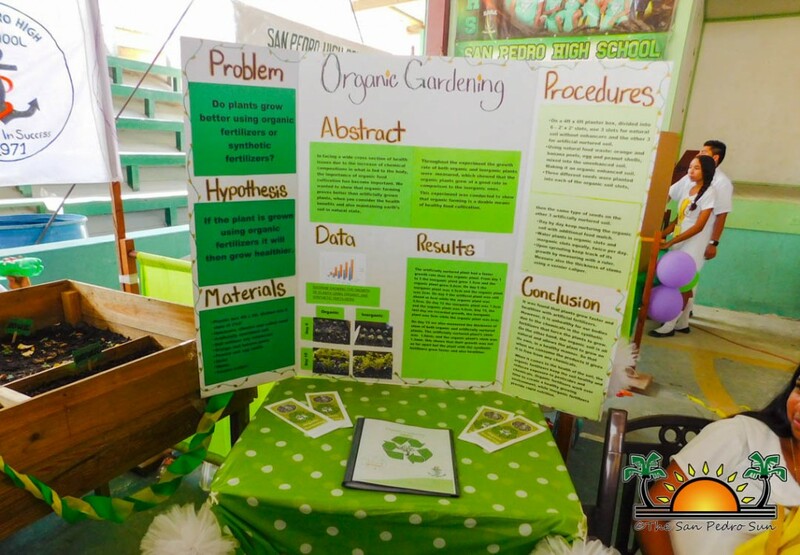 In the Junior category, the first place went to “Organic Gardening” by Catherine Canul, Seleny Perez, Jocelyn Vasquez, Stacey Carillo, Luis Madrid and Armin Badillo. 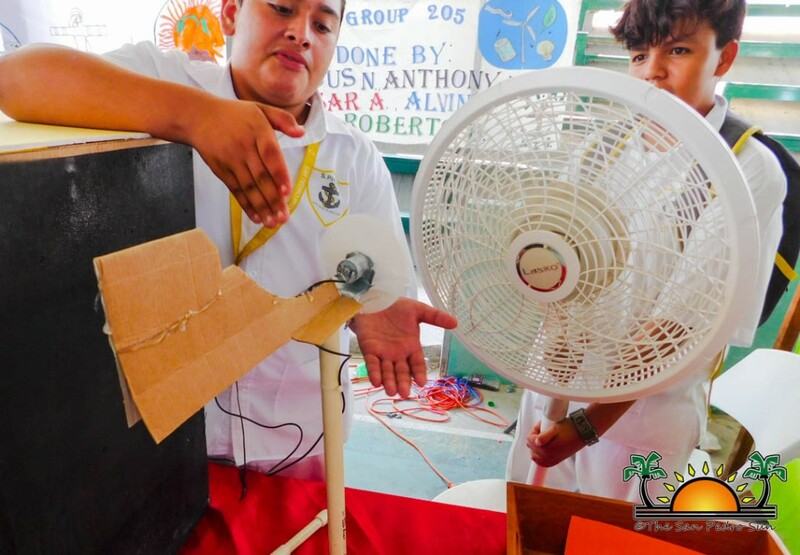 Second place went to “Hydro Electric Current” by Stephanie Usher, Jose Cawich, Joyce Martinez, Ofel Guerrero, and Joshua Requena. 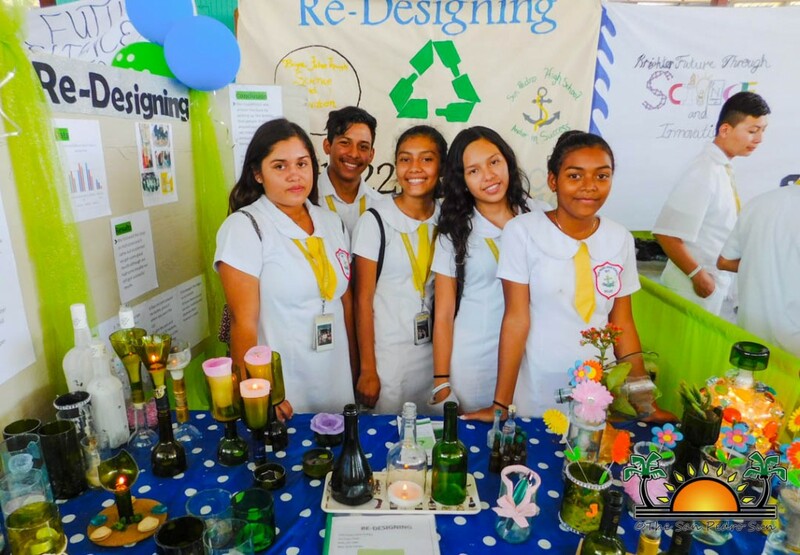 In the Seniors category, first place went to “Hydrovolt” by Kylie Alamilla, Elisa Garcia, Karina Ayala, Evianny Ancona, Jocelyn Uribio, Antu Barreto and Neydu Hernandez. 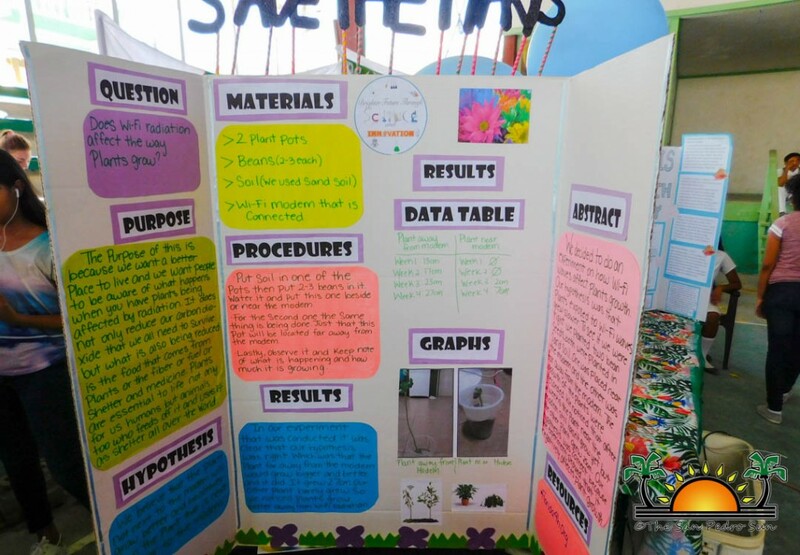 Second place was a tie between “Eco-Friendly Sunscreen” by Faith Edgar, Miguel Hancock, Alexis Nuñez, Keanna Cabanas, Josani Balam, Mitchel Sersland and Oscar Ramirez, and “Recreation of Plastic” by Magali Lopez, Camila Vasquez, Blanca Vasquez, Shantel Coc, Ryan Flores, Walter Aguilar and Jason Estrada. 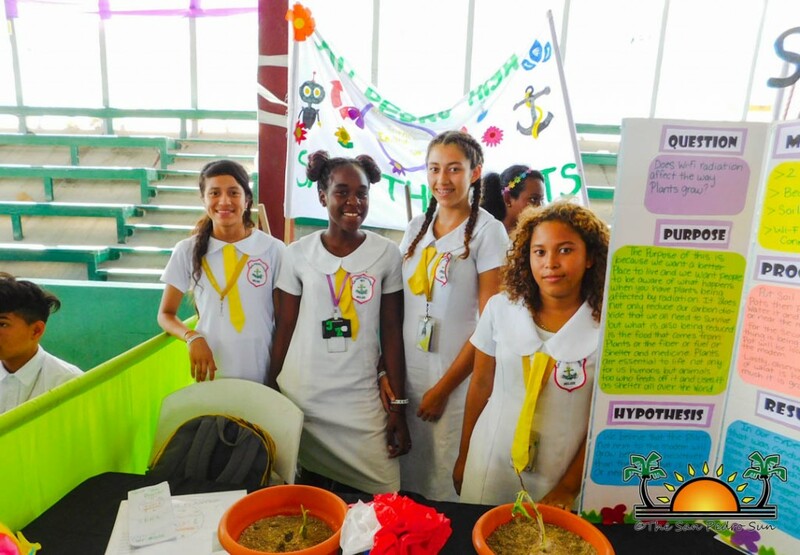 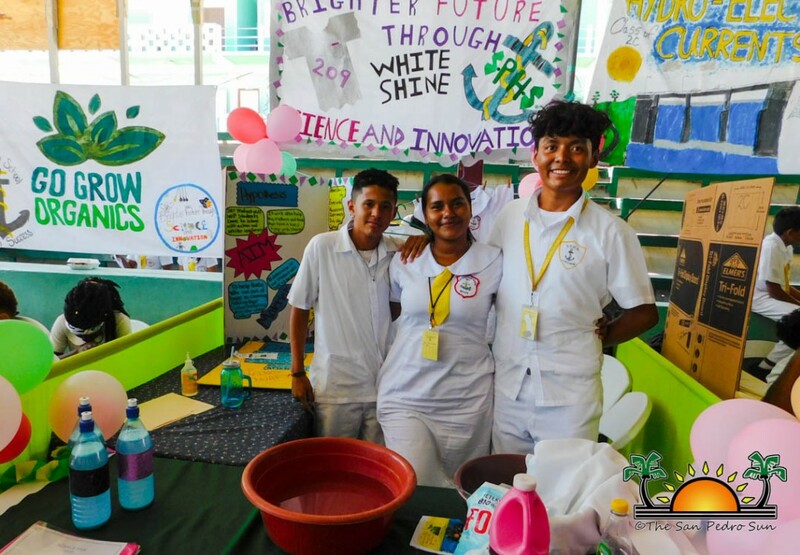 Organizer of SPHS Science Fair, Areli Canche says the fair is hosted annually to “showcase the knowledge of students in the various science subjects like biology, chemistry and physics.” She thanks everyone who visited the school to witness the students’ hard work and efforts. 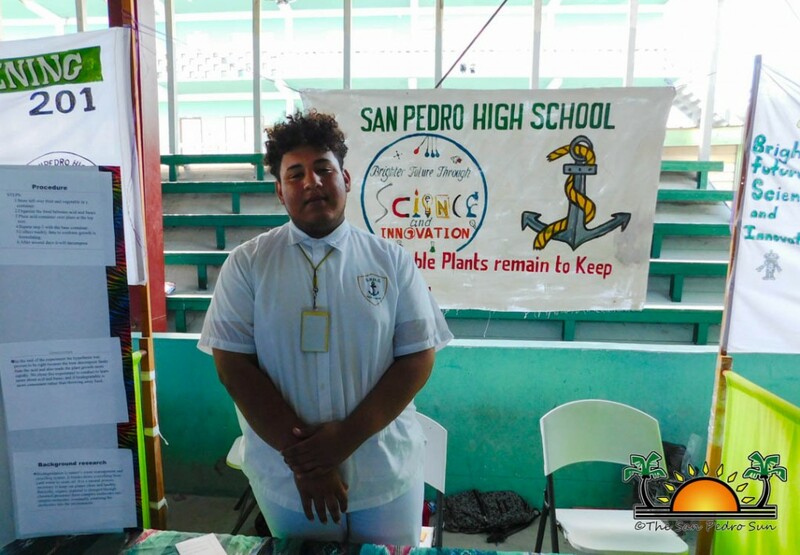 The San Pedro Sun congratulates all students that participated, winners and the staff of SPHS for organizing another successful event. 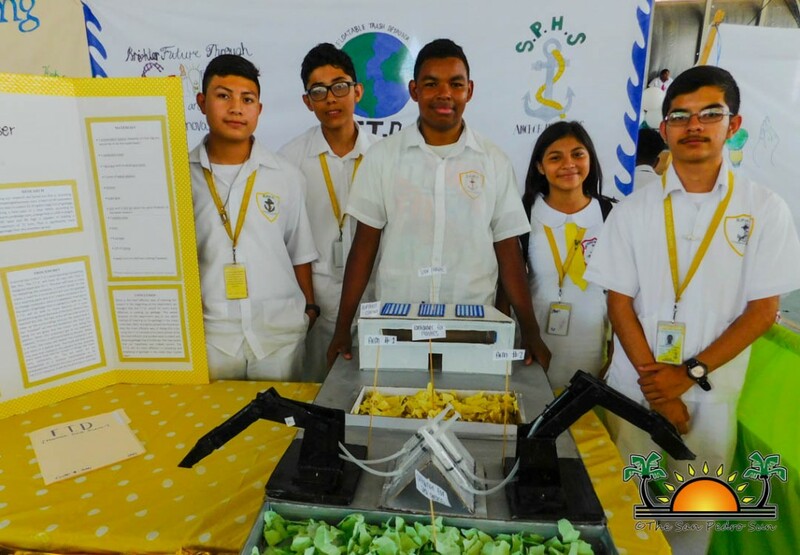 SPHS celebrates Science Fair 2019!